On the floating continent high in the sky, you can find New Paleo. seeking to fulfill their dreams and desires. the azure planet of Marble Blue. everything an adventurer could want could be found on this one planet. tending to the family's livestock. "You must go now. Marble Blue, the sparkling blue mother planet, awaits." a great journey, the dream of a thousand years, is about to begin. The sixteen-year-old protagonist lives with his sister on Sierra Island, located within Satellite Base Theia. One night, in a mystical garden, the protagonist meets a beautiful woman, who convinces him to begin the journey he had been planning for most of life; the journey to Marble Blue. the location of Paradise, the legendary garden of delight. A fellow student of the protagonist who is also seeking to become a licensed explorer. Originally from the suburbs of New Paleo, she seeks to travel to Marble Blue to find the culprit behind her father's abduction. 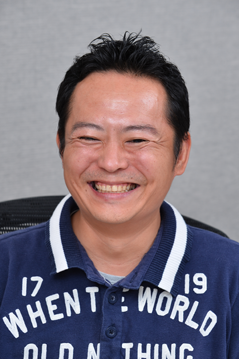 SQUARE ENIX presents new directions in games and music for smartphones! Special messages have been sent in from the voice actors who breathed life into the characters of CHAOS RINGS III, and Emi Nitta, who sings the title's theme song SEKAINO ZENBUGA TEKIDATOSHITEMO. Congratulations on the release of CHAOS RINGS III! 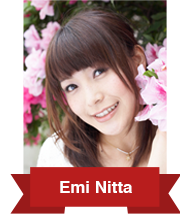 My name is Emi Nitta, and I had the honor of singing the game's theme song SEKAINO ZENBUGA TEKIDATOSHITEMO. When I was first introduced to this song, I was immediately struck by the majestic world that it painted, and of course, its beautiful aria. It inspired me to sing with all of my heart, and it is my hope that it will reach the ears of many people around the world. I am truly overjoyed to have taken part in a series that is so beloved. To players all around the world, I hope that you will enjoy playing the game, and also enjoy the music! After much anticipation, CHAOS RINGS III has finally been released! To the people who have purchased the game, we would like to thank you from the bottom out hearts, and hope that you are enjoying the experience! We have received wonderful comments and feedback from many of you, and as a development team, there is nothing that brings us greater joy than to hear the voices of satisfied players. 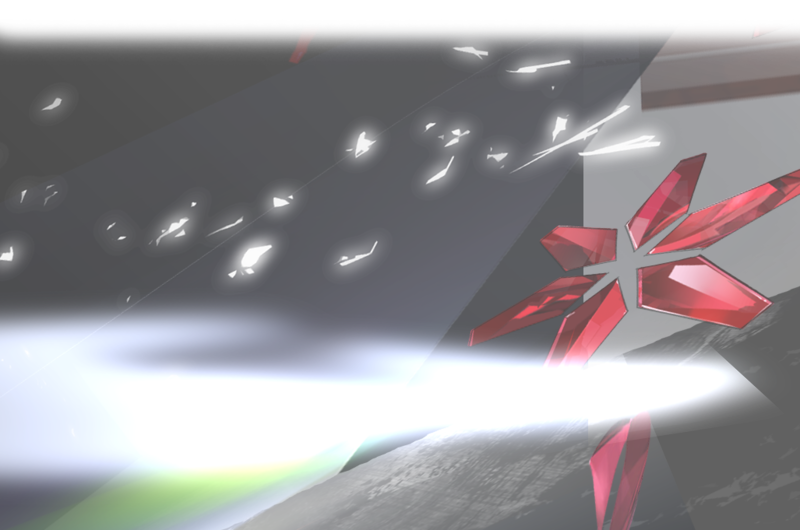 To the people who have not yet purchased the game, we humbly ask you to give our game a try. We poured our hearts creating a refined gaming experience, and we can say with confidence that this is Media.Vision Inc.'s best work to date. 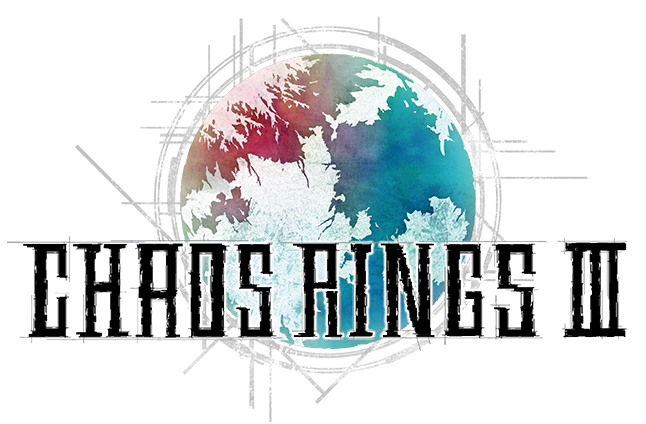 As we have told media outlets across the world, CHAOS RINGS III is an game that is easy for beginners to pick up, but also deep enough to satisfy gaming veterans. With over 100 hours worth of gameplay, it is truly a robust RPG that appeals to a wide spectrum of players. We hope that many more will join us in the adventure! The CHAOS RINGS series has taken a bold new step. we hope that the story, the experience, the exhilaration—will resonate with you.